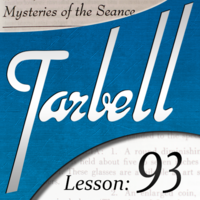 Today, when you order "Tarbell 93: Mysteries of the Seance", you'll instantly be emailed a Penguin Magic gift certificate. You can spend it on anything you like at Penguin, just like cash. Just complete your order as normal, and within seconds you'll get an email with your gift certificate. This lesson features two completely different scenarios for theatrically attempting to contact the spirits, one onstage and one off. by some unseen force, strange sensations in the dark, and much more. You will also learn a new routine for the spirit cabinet, and Harlan's preferred spirit rope tie. You'll learn to construct and incorporate all of these special effects and much more. 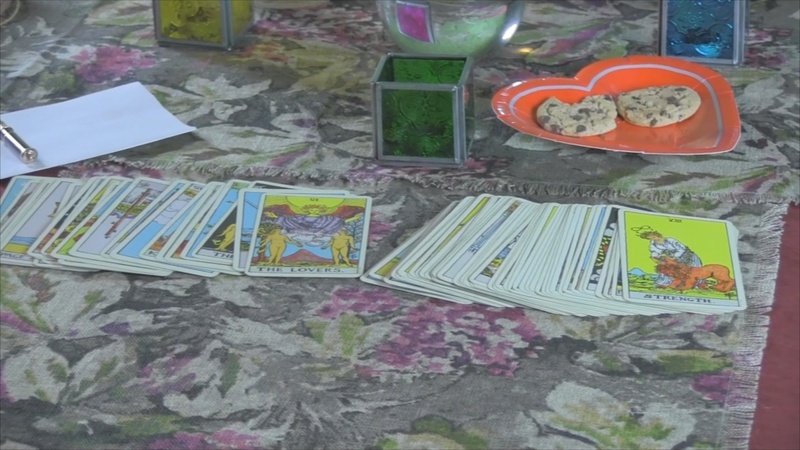 I have read and seen many seances, some by fakers that try to make you believe everything is real. Dan's presentation is clean, easier to do and in the right setting would be very entertaining. To be honest, I plan to never perform a seance but if I were to change my mind this would be my reference. Outside of the seance his spiritual tie would fit into any escape or rope sequence. This is the first Penguin Lecture I ever bought and I'm very happy with what I saw. I bought this because I'm making a turn of the century style seance show to perform in a victorian mansion next Halloween and this just got me a huge step closer to developing my act. The only thing that I wish this had was working with Slates and tips on how to make the audience cooperate like if they chose not to close their eyes or someone tries to open the spirit cabinet too early, etc. Also I would like to have seen other closers for the spirit cabinet because Pre Show work is not possible for everyone and some magicians (including myself) find it distasteful. Dan Harlan has truly gone far beyond the book. This has given me so many new and great ideas for inspiration. 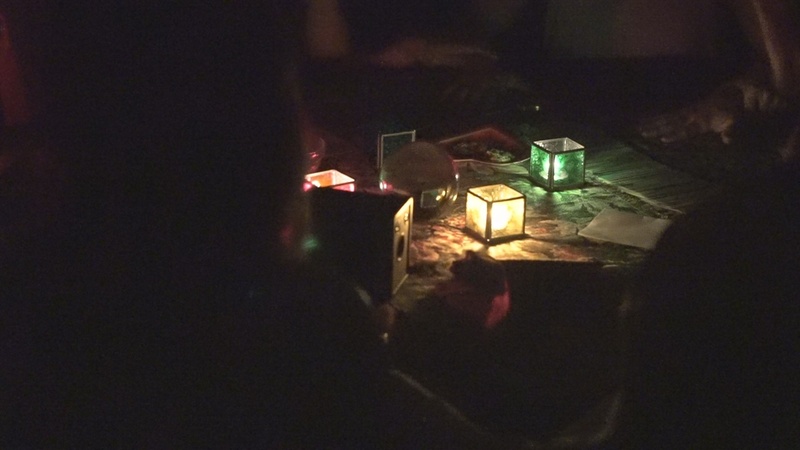 What a pleasure to learn some new Seance room techniques. But I did have to take away a star for the Spirit Cabernet section. Dan's performance was just off and it really didn’t have that much of an impact. And when we got to the explanation I still felt the same way. Maybe Dan was just tired, under the weather or rushed - but compared to other lessons I expected him to really shine w/ this one. Truth be told, I wish I could only take away a half star and not a full star, because this is really good work. But I still learned a couple of fantastic methods for animation effects and a really effective false rope tie. This lesson may have saved a show with which I was having technical problems by giving me a new method to make a ball roll without touching it. This was a very good lesson. Dan is a great teacher and I got some good idea's from the presentation. Keep them coming. Everyone of these Tarbell Videos has some gold in it, much like the actual Tarbell Course. Dan's Spirit Hold is clearly gold! 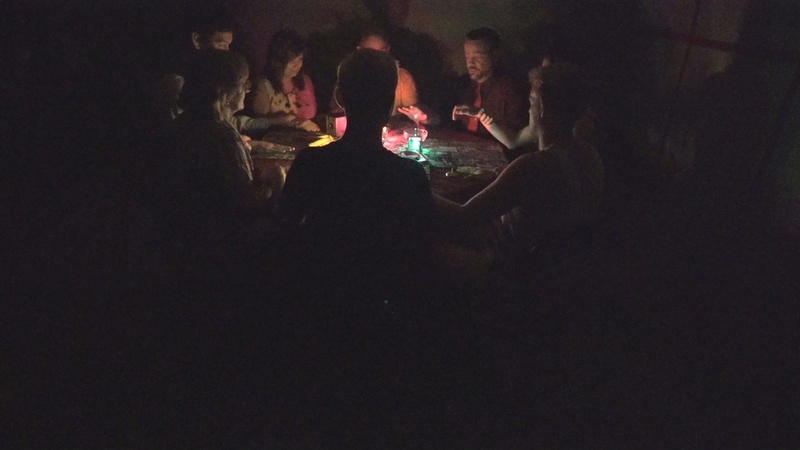 Though Dark Seances are the hardest to pull off due to the difficulty of making a room pitch black, IF you are able, Dan's Spirit Hand Hold is a must! And of course this manifestations that follow, are also a must. His tip on the Spirit Cabinet frame, also great. Love Dan's creativeness! I can’t think of a scenario where I would use either of these, but it was interesting to watch. It’s amazing how much prework goes into these. That basement was perfect for this. The beard is looking good!